Spin City Music Productions. 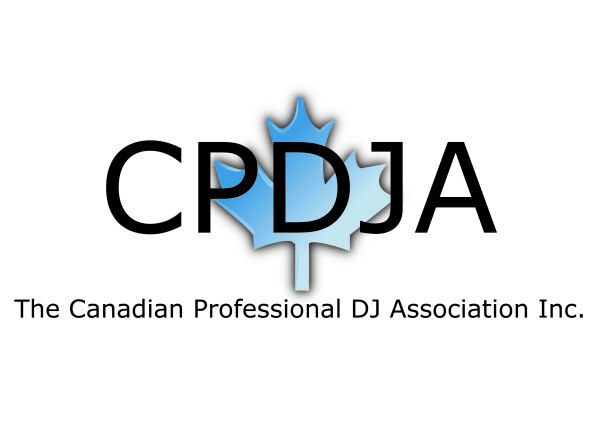 Edmonton Alberta experienced wedding DJ affordable price. Packages available for any corporate events like company Christmas or holiday parties, grand opening, fundraisers and private events like birthdays, stags and stagettes, grads, anniversary party or any event where you need music. Disc jockey also experienced in night clubs. Photo booth with lots of props, hypnotists and comedians offered too. At Spin City Music, we're focused on providing exceptional disc jockey services with the highest levels of customer satisfaction – we will do everything we can to meet your expectations. With a variety of shows to choose from, we’re sure you’ll be happy working with us. Look around our website and if you have any comments or questions, please feel free to contact us and check back often for new updates to our website. There’s much more to come! 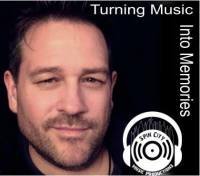 The owner of Spin City Music Productions cut his teeth in the music industry running lights and sound with bar circut bands in the 80's. 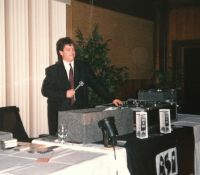 In 1987, he joined then, Western Canada's largest DJ company and quickly became a customer favorite. 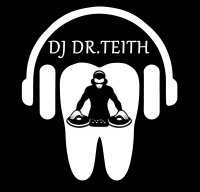 In just his first year, Mike was honored with the 'Rookie Of The Year' award and was bestowed the handle DJ Dr. Teith. Since then, he's been making music magic. That's 3o years perfecting his craft and in that time has become a true wedding and corporate DJ specialist. For 15 of those years, Mike was directly responsible for the music and entertainment at both his night clubs, Santannas Party House and Tremors Night Club. As the owner/operator of two of Edmonton's most popular dance hot spots, Mike continued to have a hands on musical influence and continued to M.C. nightly events. After leaving the club scene in 2005, Mike went back to mobile shows, his true passion, where he continues to make raving fans, event after event.